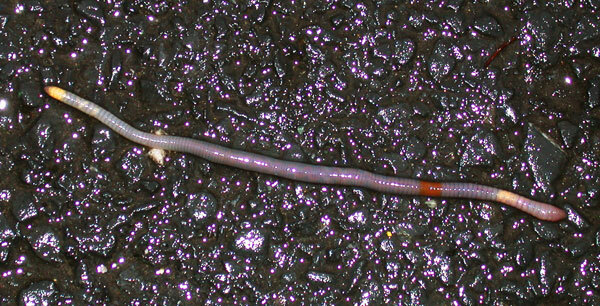 Lumbricus terrestris crossing the road in the rain. We have had more rain today than in the whole of June, and unfortunately it coincided with the Reggae Concert. Admin1 is reading The Discourtesy of Death by William Brodrick (intriguing and well-written; excellent). Coffee of the day: Nicaragua El Amparo Caturra; sweet and chocolatey. Print article This entry was posted by admin2 on August 26, 2018 at 11:36 pm, and is filed under wildlife. Follow any responses to this post through RSS 2.0. Both comments and pings are currently closed.